There’s nothing more satisfying than having a pet dog at home. 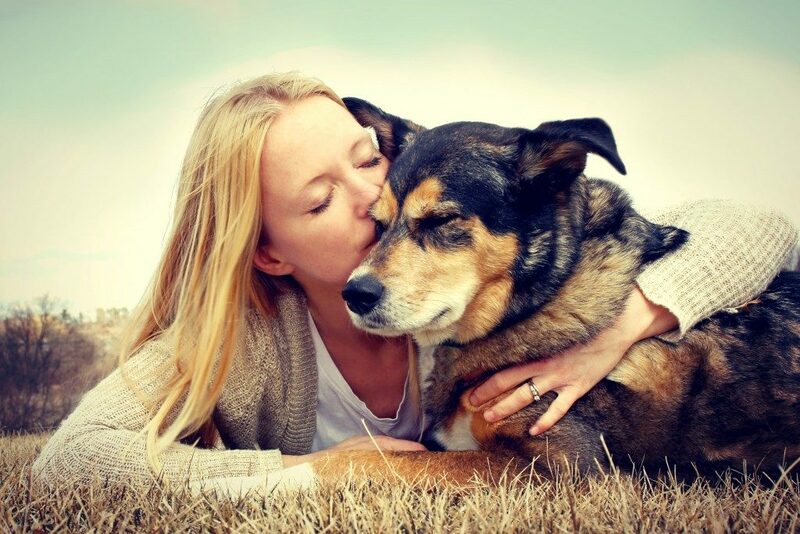 As they always say, “it’s not home without a furry friend.” While this is probably one of the best family pets, make sure to provide all their needs to keep them happy and healthy. Feel free to use the guidelines below. The first thing you need to understand is that some dogs may have special needs. For example, English Bulldogs, Frenchies, Pugs, Boston Terriers, Boxers, and other Brachycephalic breeds are quite sensitive with the environment. They are more prone to heat stroke and other respiratory problems as they have a smaller snout. So, make sure their rooms or kennels have proper ventilation. Providing fans or an air conditioner is ideal to prevent these health problems. Other breeds that are prone to exhaustion are Siberian Husky, Tibetan Mastiff, Alaskan Malamute, Akita, King Charles Spaniel, and Chow-Chow. However, take note that these dogs still require regular exercise. Choose the best schedule to walk your dog. You can do this early morning or at night to avoid the heat of the sun. Before giving them fresh drinking water, let them cool off for about 10 to 15 minutes. Also, you should also consider the size of your dog. This could mean more maintenance as they need more food or a bigger shelter. So, make sure you have the resources to provide their necessities. Before taking a trip to your local pet store, it is advisable to be more familiar with dog nutrition. Dogs have a different digestive system with humans. This is why it only makes sense not to give them “table food” or leftovers in the kitchen. Some of the things you need to avoid are food with Xylitol, avocado, alcohol, onions and garlic, coffee or any caffeinated drinks, grapes and raisins, dairy products, macadamia nuts, chocolate, cooked bones, peaches, salt, and sugary foods. When it comes to dog food, switching to organic or grain-free diet is your best bet. As much as possible stay away from commercialized dog food brands with soy, corn, and by-meat products. Giving vitamins and supplements like fish oil and Apple Cider Vinegar can also do wonders with their immune system. This also keeps their fur and healthy and shiny. Apart from dogs are very sociable, you can also train them a few tricks. Some of the basic command you can try are sit, come, down, stay, and fetch. For more advanced and behavioural classes, you can look for dog training courses in Utah. Remember, learning a trick or basic commands takes time. Be patient with your dog. This also requires consistency to achieve the best results. Take your dog to the nearest vet clinic for physical examination. Most clinics may recommend other lab tests to check the overall condition of your dog. For puppies, you need to schedule monthly vaccines for a stronger immune system and avoid fatal diseases such as parvo, distemper, Lyme disease, and worms. Even if you think your dog is healthy, a regular vet visit is advisable. Some symptoms are not usually visible, especially for the early stage of liver and kidney diseases. This requires a blood or urine sample to detect the problem. 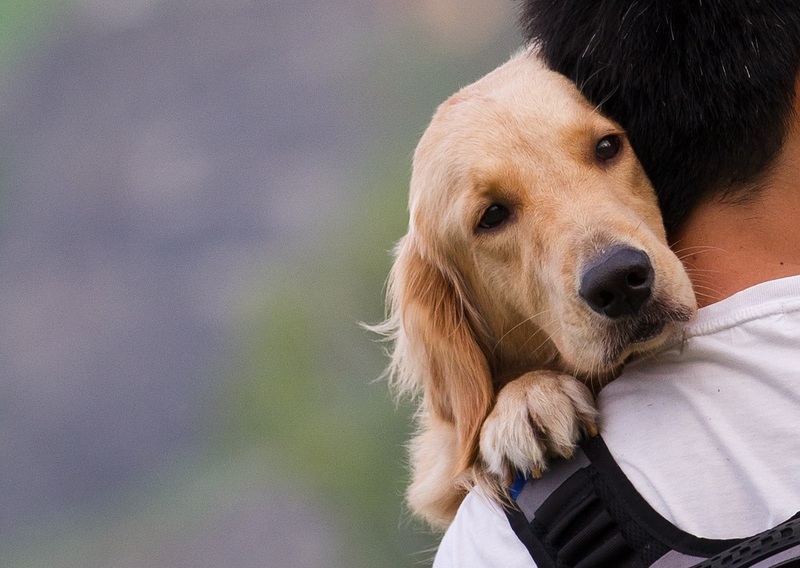 These are just some of the things you should consider when keeping a dog. Again, always prioritize their health and wellness. Give them a forever-home they deserve. Read more at What Liberty Ate.